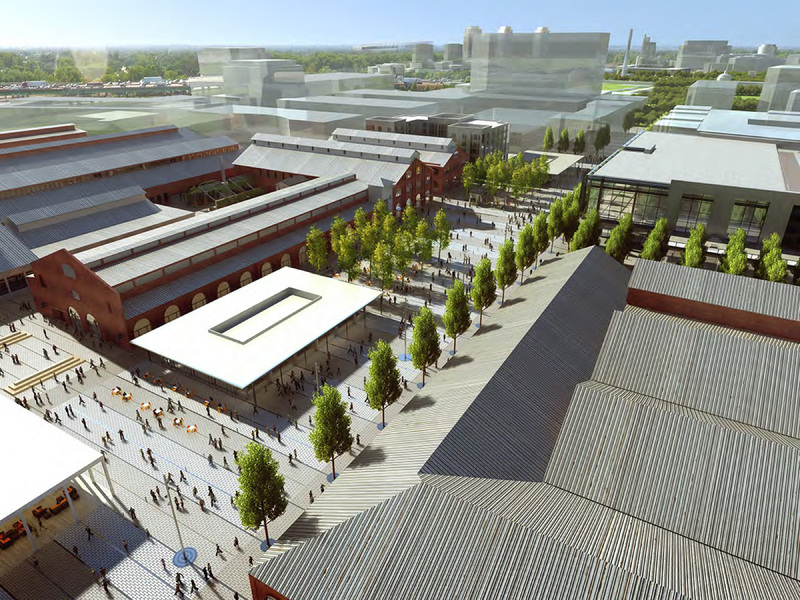 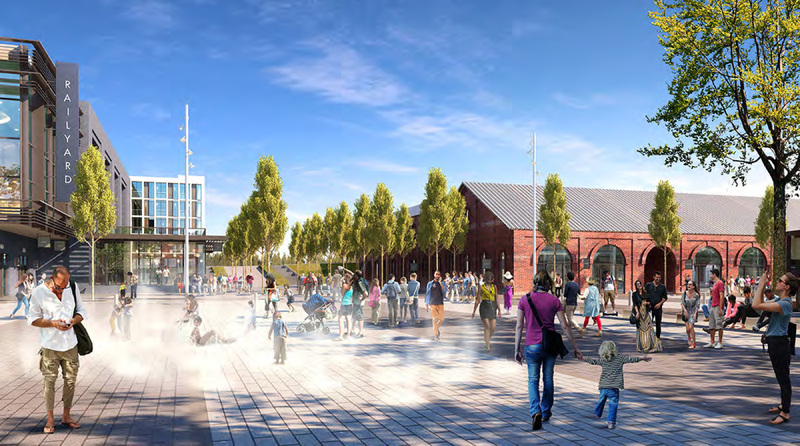 The City of Sacramento is moving along with the redevelopment of the Sacramento Railyards, what was once the largest rail yard west of the Mississippi River. 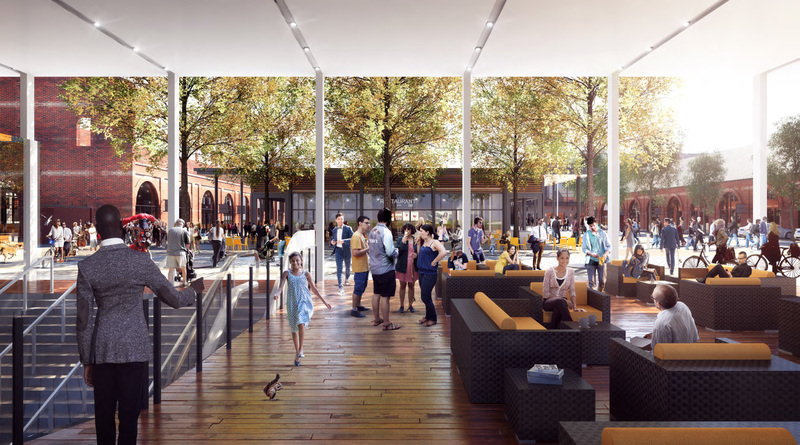 At 244-acres, the proposed mixed-used, adaptive-reuse project is just north of the city’s downtown. 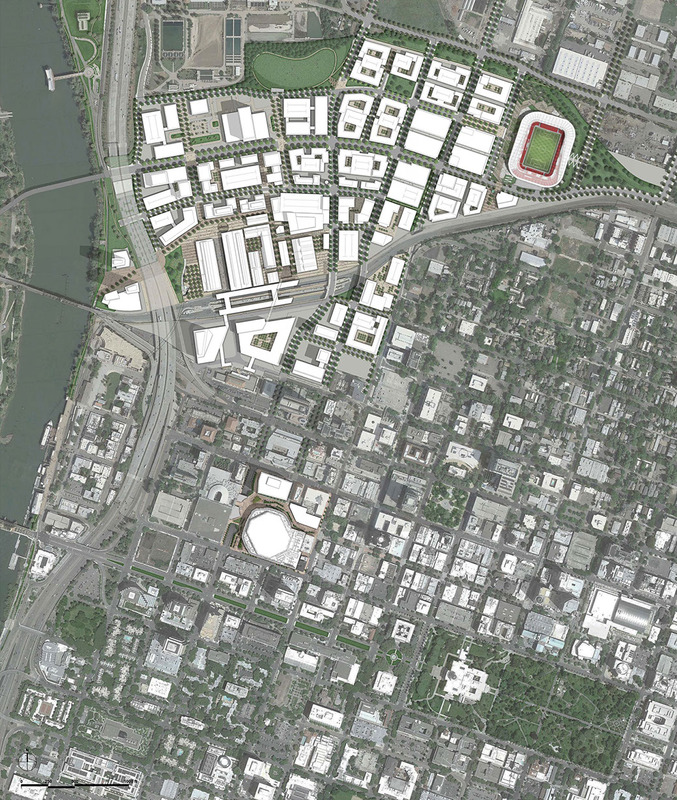 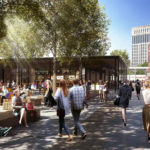 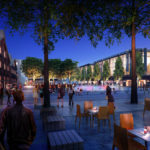 The original scope of the project was approved by the Sacramento City Council in 2007 and included the development of a maximum of 12,100 dwelling units, 1.4 million square feet of retail, 1,100 hotel rooms, 2.4 million square feet of office, 485,390 square feet of historic/cultural space, and 491,000 square feet of mixed use. 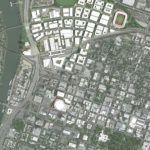 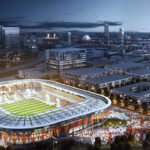 In June 2015, the master plan for the site was altered to include a new, HNTB Corporation-designed Major League Soccer team stadium as well as a hospital complex in exchange for fewer residential units. 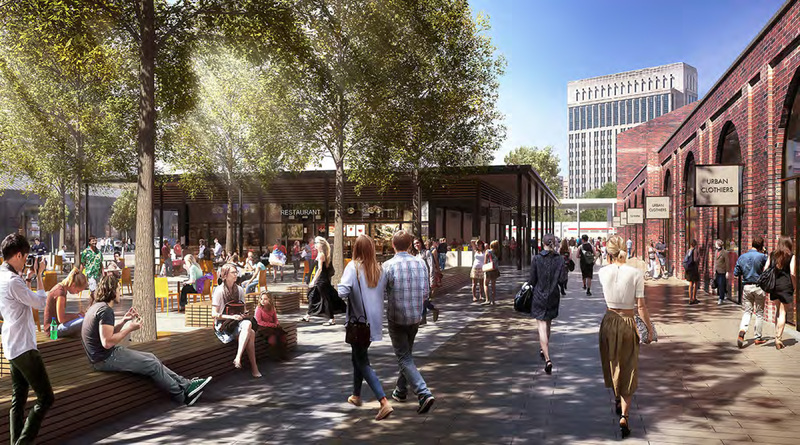 New guidelines for the redevelopment also include up to 10,000 dwelling units, 405,741 square feet of retail, up to 3.8 million square feet of offices, 771,405 square feet of flexible mixed use, a 1,100 room hotel, and 33 acres of open space. 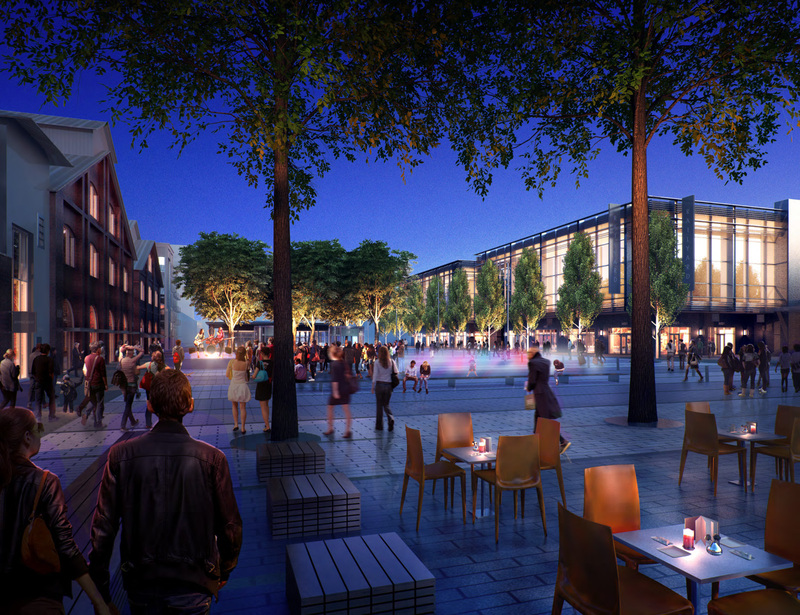 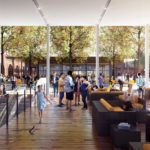 At the heart of the project lies the San Francisco-based BCV Architects’ proposal for the redevelopment and adaptive reuse of the site’s landmarked depot structures, known as the “central shops historic district.” BCV’s 500,000 square foot retail district is to include restaurants, entertainment venues, public art, and commercial space surrounded by open space. 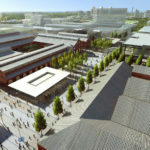 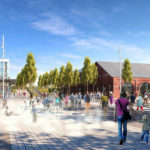 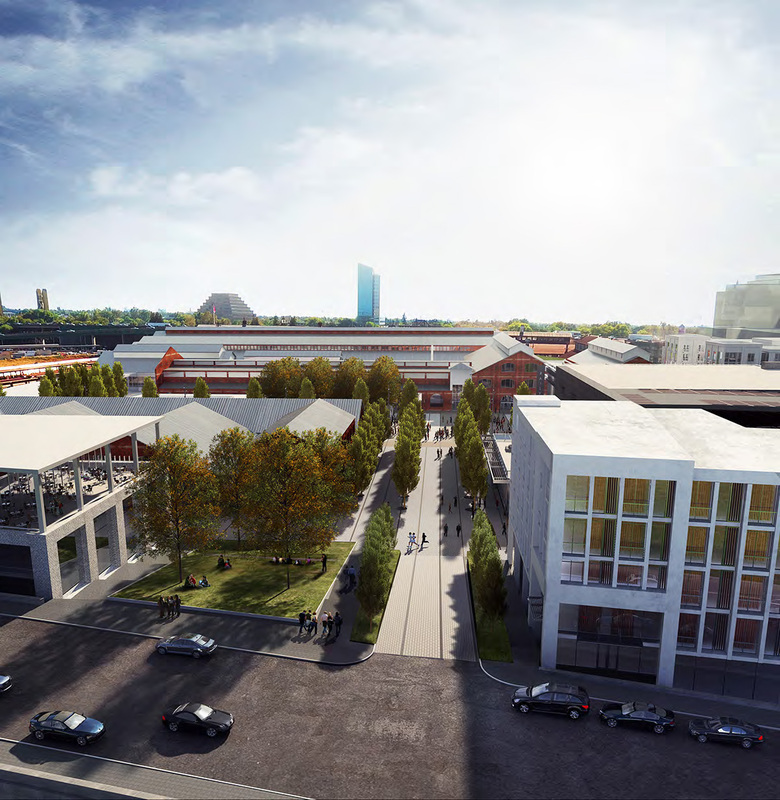 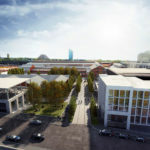 The firm’s proposal takes the existing red brick depot structures and surrounds them with tree-lined, hardscaped pedestrian zones and a mix of simply-articulated new construction. 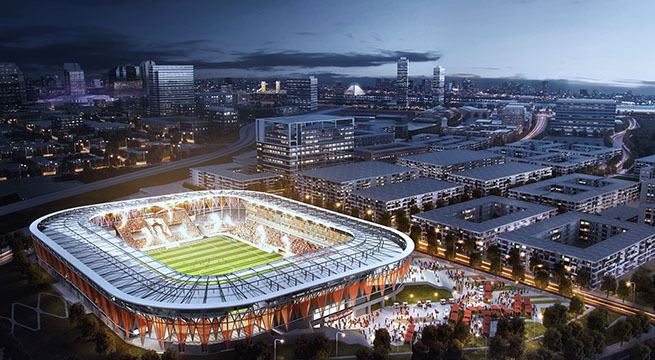 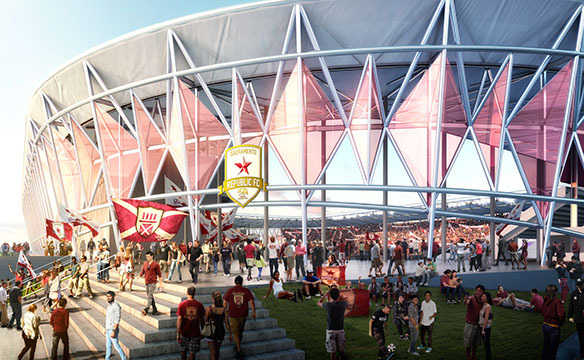 Kansas City-based HNTB Corporation will design the 25,000 seat soccer stadium will be built in the hopes of converting Sacramento’s minor league FC Republic team into a professional one. 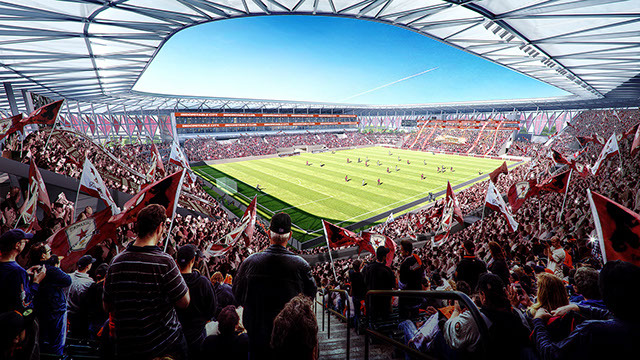 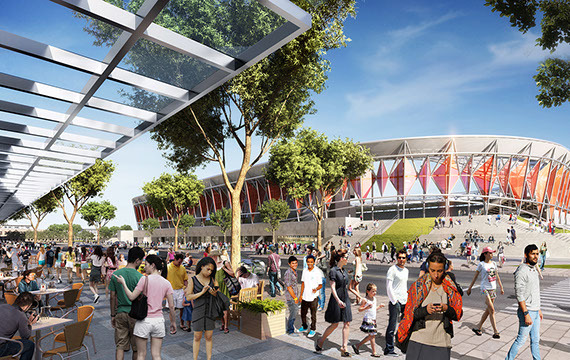 The stadium’s design is to include a steeply-pitched rake to amplify the crowd’s cheers. 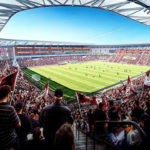 Work on the soccer stadium is expected to be completed as soon as 2018, while the long term redevelopment schedule for the remainder of the site is still in the works.